Day 1: Today travel to Waitomo Caves and then to Rotorua. Enjoy a Maori performance and dinner tonight. 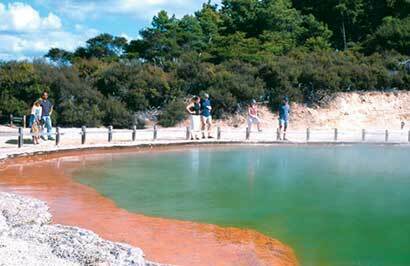 Day 2: A Rotorua tour this morning and free time this afternoon. 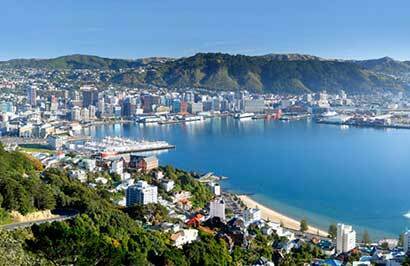 Day 3: Travel across the Central Plateau and onto the capital city of Wellington. Day 4: A city sights tour then free time to enjoy the capital. 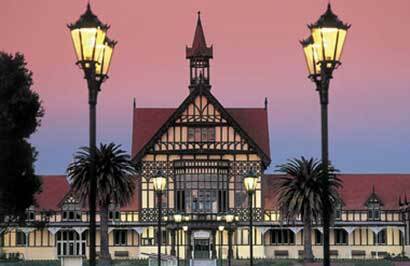 Day 5: Today fly south to Christchurch, the garden city. 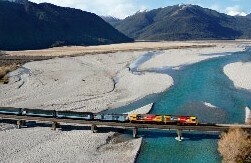 Day 6: Christchurch to Greymouth by Tranz Alpine Scenic Train then to Franz Josef. Day 7: A full day to explore Glacier Country. Day 8: Travel to Queenstown today via Wanaka. 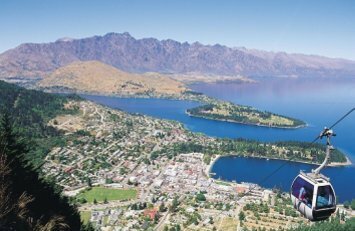 Day 9: Free day to enjoy Queenstown. This evening visit the skyline Gondola and enjoy a buffet dinner. 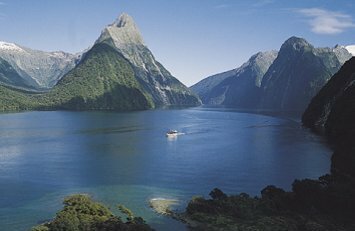 Day 10: A full day tour to Milford sound including a cruise. Return to Te Anau. Day 11: Cross the Southland countryside today to Dunedin. Day 12: Today you venture north to Christchurch where your tour concludes.